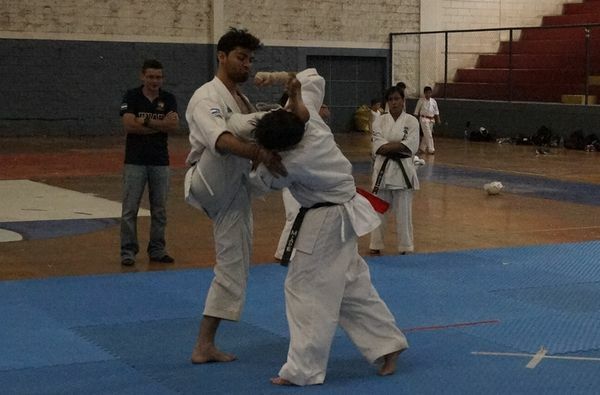 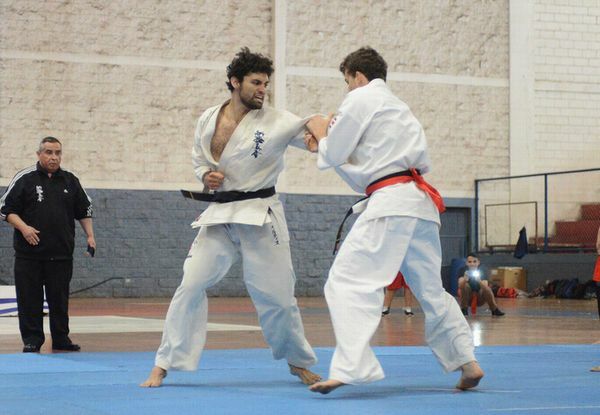 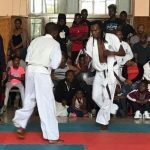 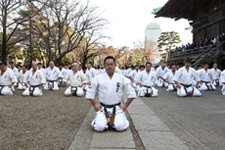 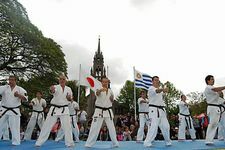 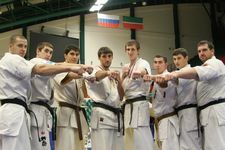 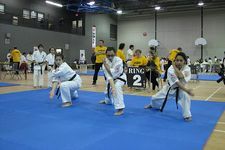 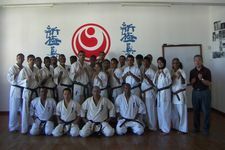 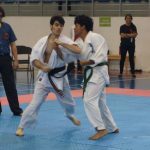 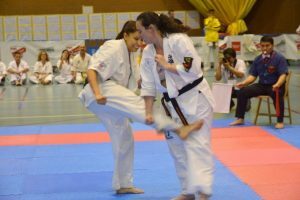 Shinkyokushin Karatekas as well from other full contact karate organizations gathered together in Tegucigalpa city to test their spirit in strong battles in adults, youth, child and also in Kata. 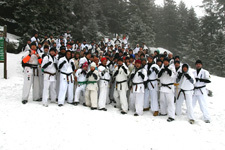 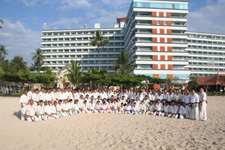 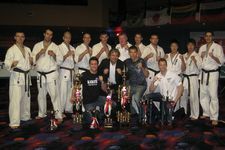 Honduran competitors gathered at the “Simon Azcona” Sport Ville to fight for the top place. 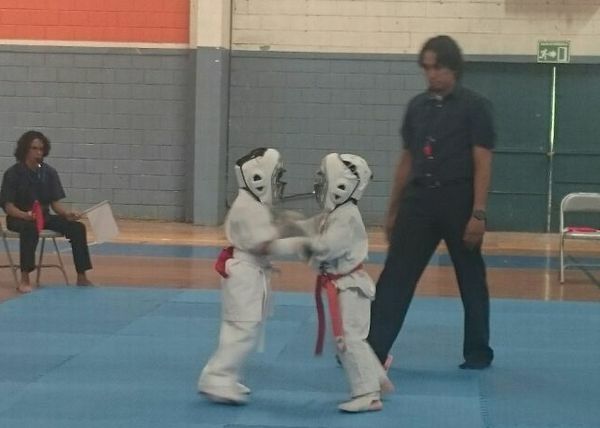 The XIII All Honduras Championship gathered all the Shinkyokushin karateka from children of 6 years old to international competition level adults who wished to test their Budo Spirit. 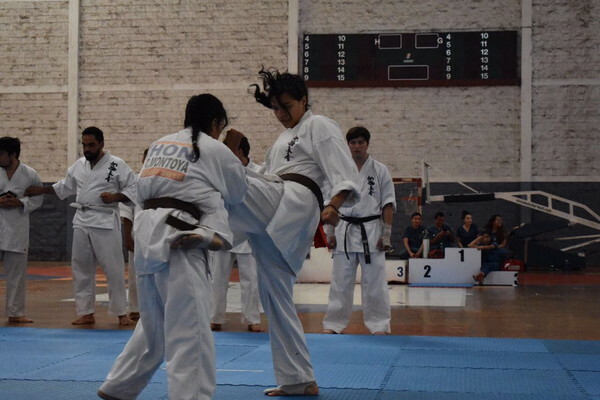 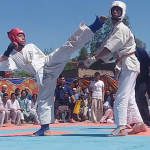 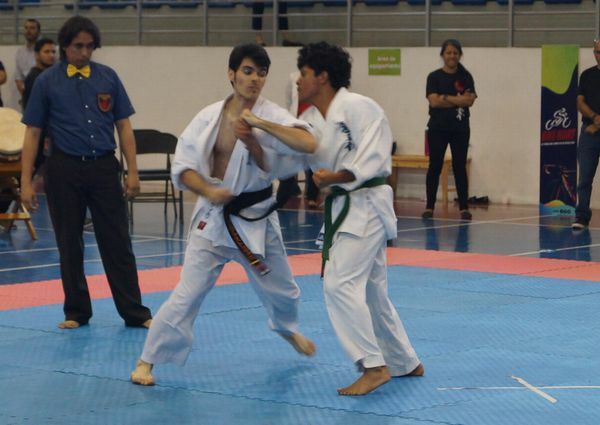 The XII Honduras Shinkyokushin Karate Championship was held in Tegucigalpa City, on October 1st with the participation of 68 full contact karate competitors.